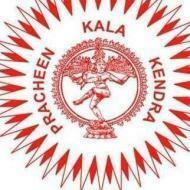 Prabhakar Sangeet kala Kendra, provide classes for all the students. Prabhakar Sangeet kala Kendra conducts classes in Dance, Guitar and Singing. It is located in Narela, Delhi. It takes Regular Classes- at the Institute.